The keyboard was comfortable to type on even for lengthy typing sessions. The keys provided good spacing and all the important keys were available. Although it is a wonderful keyboard, the keys were not raised and the top of the keys were not curved, so the experience was not that finger friendly. The mousepad was a joy as well as a frustration. The mousepad, a pretty large one for a netbook, was quite responsive. In this large mousepad, HP has built the dedicated buttons under the mousing surface. The whole pad was thus clickable. This means each mouse click unfortunately turns into a multi-gesture command. The combination of the Intel Atom N450 processor and 1GB RAM was quite useful for multitasking compared to other netbooks with higher amounts of RAM. The battery of 3-cells lasted two and a half hours with the full brightness screen and Pandora playing. 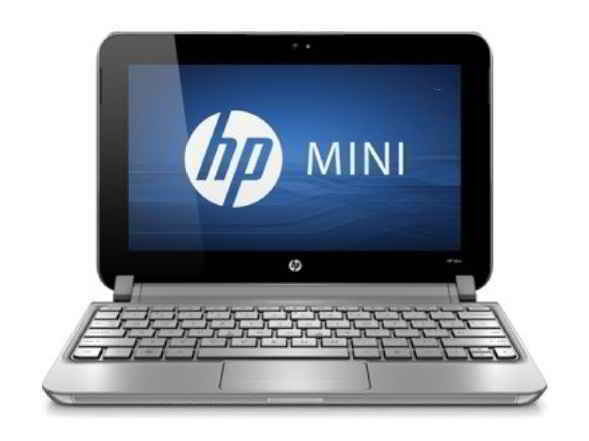 HP Mini 210 is good for users on the lookout for a machine for surfing on the couch and checking emails. It is also a good choice for the return to school laptop and when sharing resources with another computer. The slim attractive Mini 210 is available from $259 onwards.